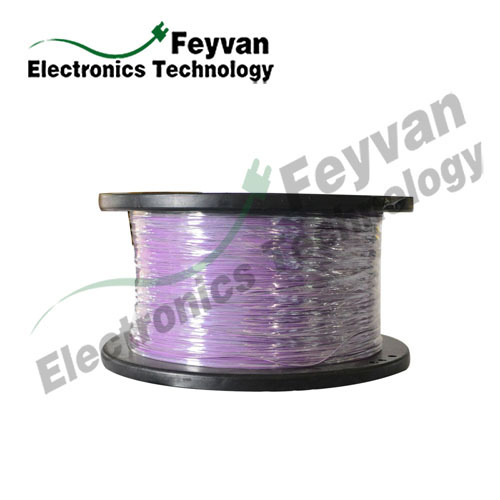 UL1332 teflon wire is the FEP insulated 200C degree high temperature wire which generally used for small electrical equipment and internal wiring of electronic. With the properties of excellent chemical gas and oil resistance, hot soldering iron resistance and self extinguishing. We can produce this wire in long and continuous lengths. 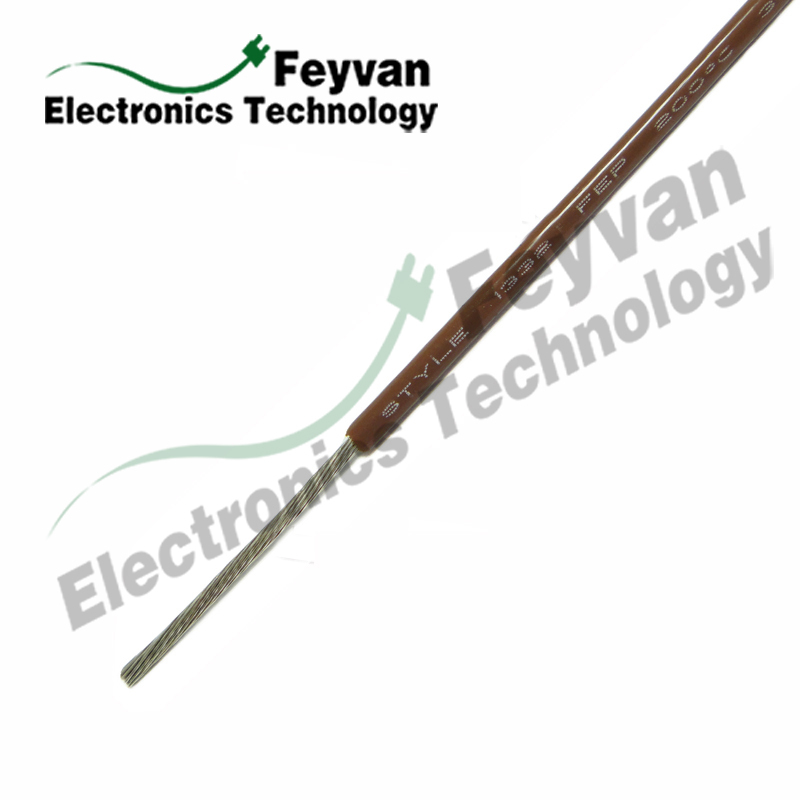 Looking for ideal UL 1332 Heat Resistant Teflon Wire Manufacturer & supplier ? We have a wide selection at great prices to help you get creative. 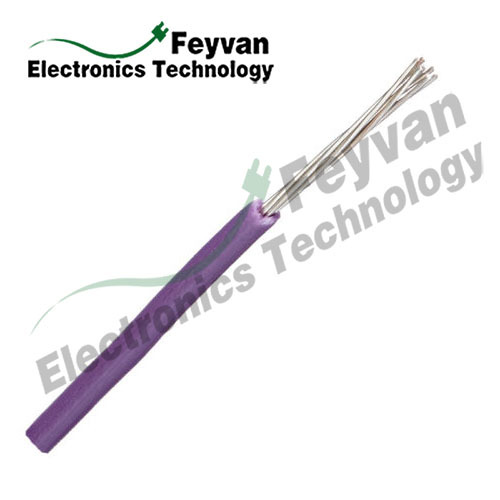 All the Fluoropolymer Coated Single Core Wire are quality guaranteed. 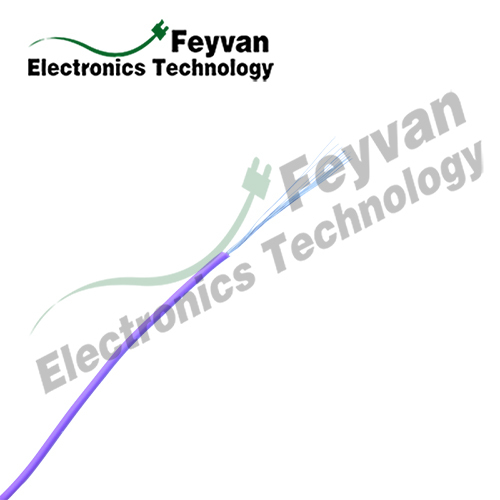 We are China Origin Factory of Flexible Core Fluoroplastics Coating Wire. If you have any question, please feel free to contact us.